PAOK FC is one of the most popular football teams in Greece. 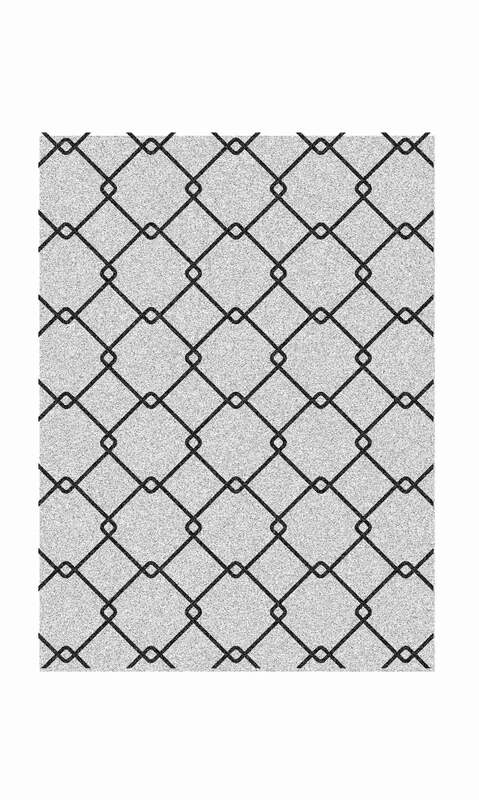 They approached us to redesign the central section of their official boutique in a way that would be inspiring to their -very devoted- fans. PAOK FC is a very historic club, so we studied the history of the club, and of the sport in general. Our approach centers on the concept of movement, of continuous forward motion both as literal action and in the sense of progress. 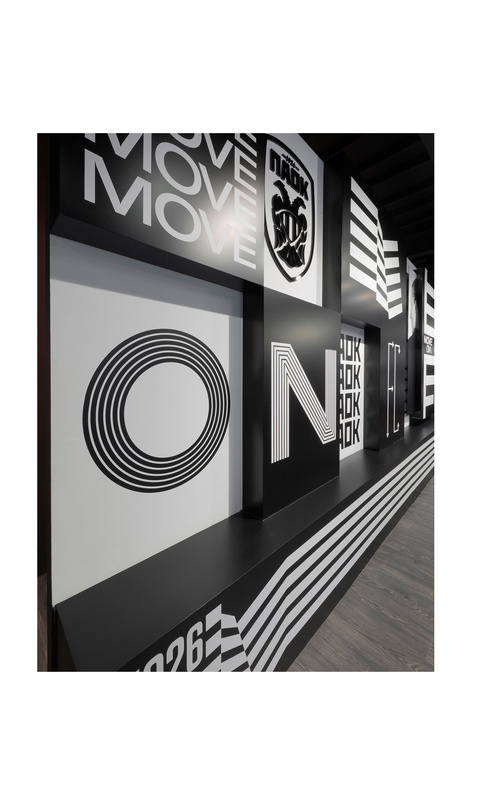 Building on the Move On concept, we incorporated visual elements that are clearly recognizable elements of the PAOK FC identity, updated to match the club’s present image. 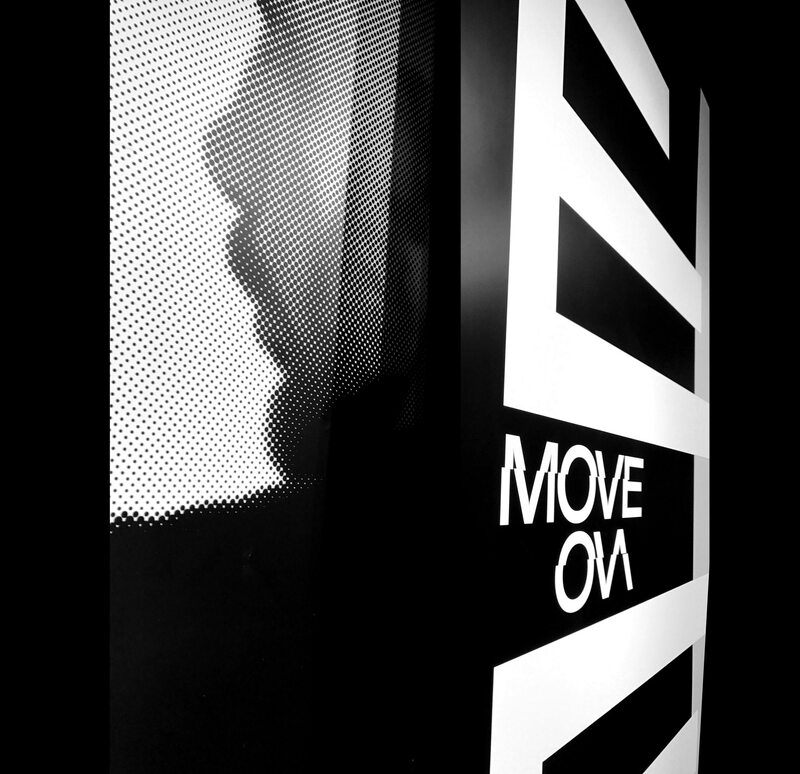 The finished environmental graphics where printed onto varying layers, turning a two-dimensional wall into a three-dimensional installation. 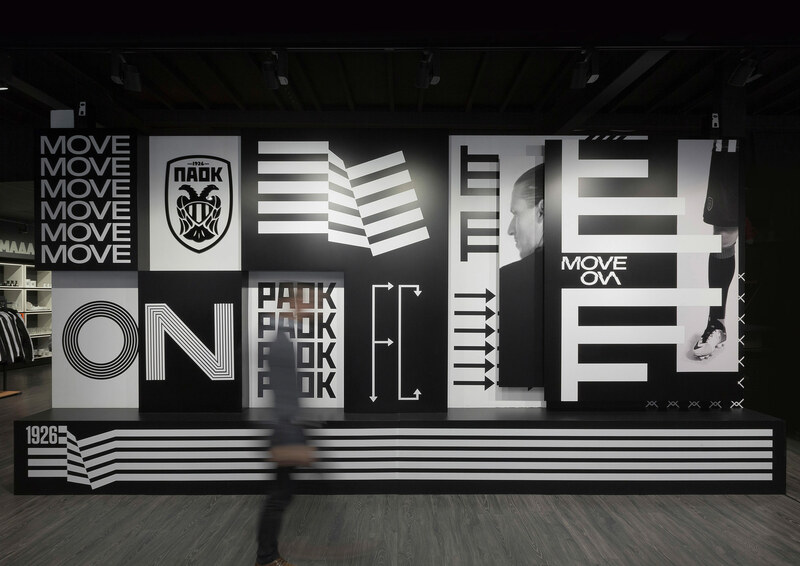 The visual motion indicators – lines, arrows – emphasize that PAOK is an ever-growing concept: more that a football team, it is an organization with responsibility and a conscience, a club with a history and a future.